The Grand Traverse Band of Ottawa and Chippewa Indians' Human Resources Department handles all recruitment, application and job placement for individuals interested in seeking employment with GTB’s Government Operations. There are a wide variety of positions available, all of which support our primary focus of providing employment to our GTB Tribal Members. In Person at our HR Department located in the Annex Building; next to Tribal Administrations. Anyone interested in employment with GTB is welcome to visit us. 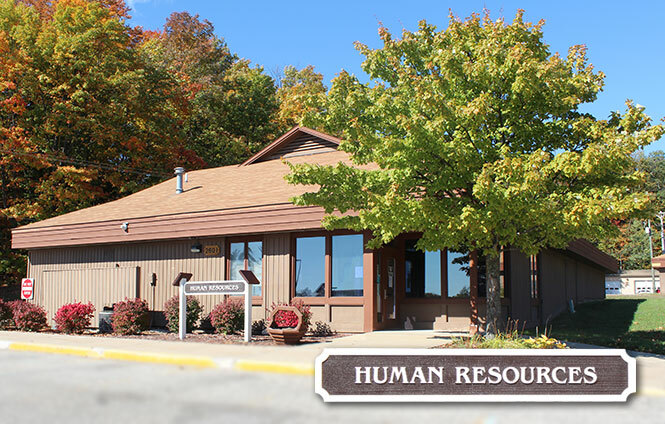 Our department also serves as a base for current employees who may need assistance with any employment related issue. The Annex also houses the Membership Department and Grants Management Department.